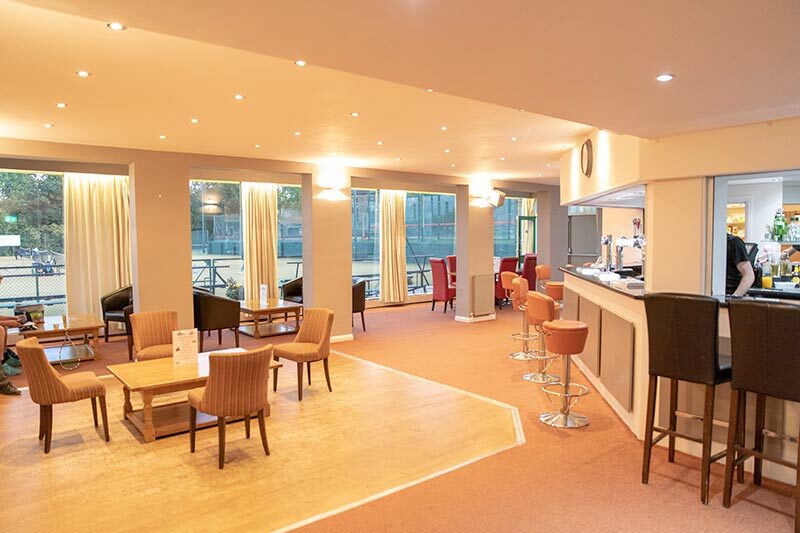 Our function room is available for booking by both members and non member and is free to hire. The room is very popular and can host event’s of up to 130 people. 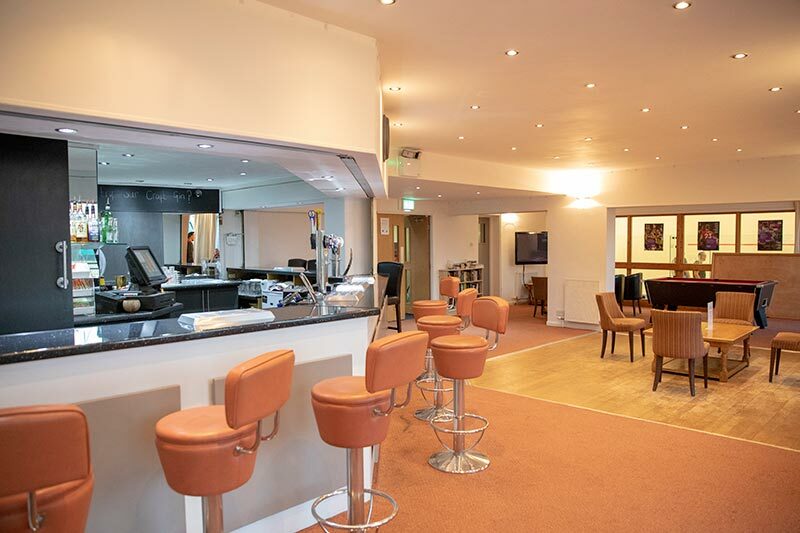 Birthday parties, wedding receptions, christenings, anniversaries, family gatherings and corporate events are all regular examples of the flexibility of the function room. We have a resident caterer who can quote competitive prices or if you wish to self cater please speak to us about this. Likewise if you require music at your event we can put you in touch with DJ’s that have been used at the club. Conveniently located 1/2 mile from Hudderfield centre and easy access from M62 so easily accessible from around West Yorkshire. For more information please contact us or phone reception on 01484 422541.